3milliD takes great pride in its products and believes our quality and reliability exceeds other leading manufacturers. We are committed to a positive customer experience and strive to provide our customers with a strong return on investment. 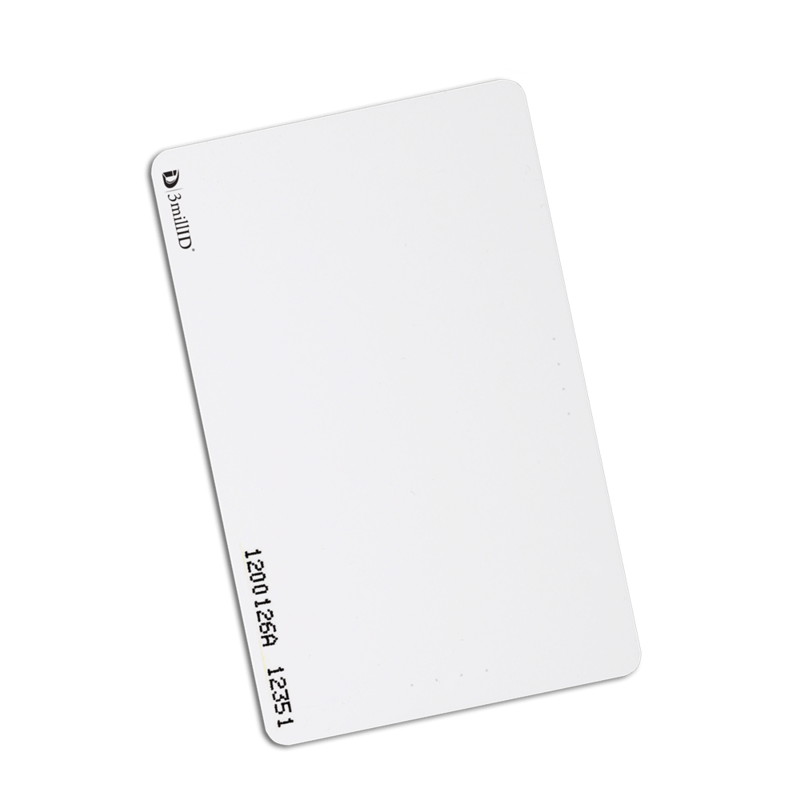 If your company is using proximity cards, it’s a good bet we can supply your format and save you money. Better yet, you should be looking to upgrade to more secure DESFire cards and readers with 3millID’s class leading products and expertise. 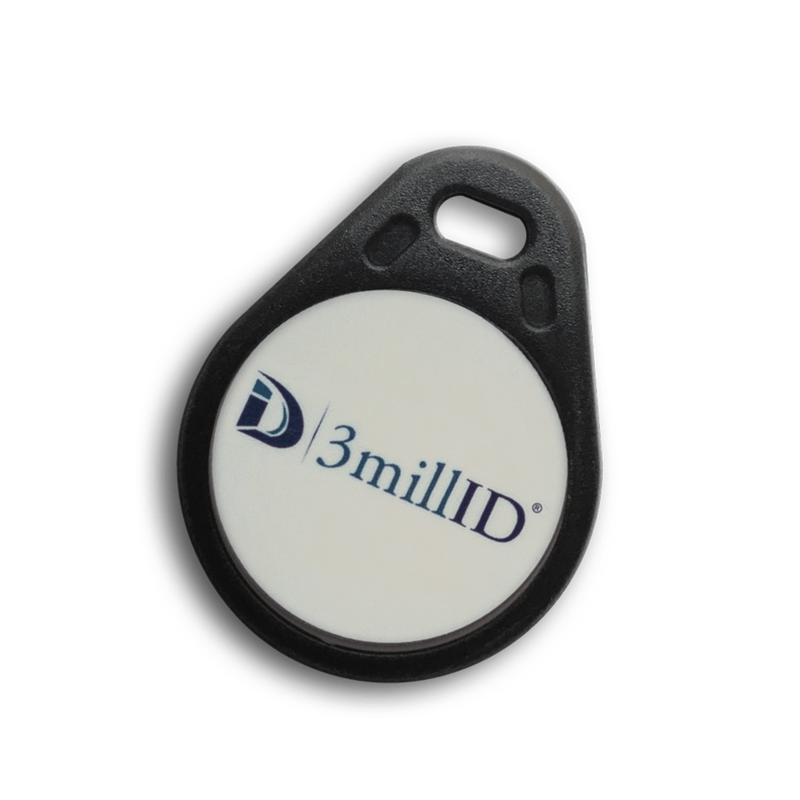 3milliD Corporation provides 125 kHz frequency proximity cards and credentials that are ISO compliant and can be programmed with the widest variety of leading proximity formats. 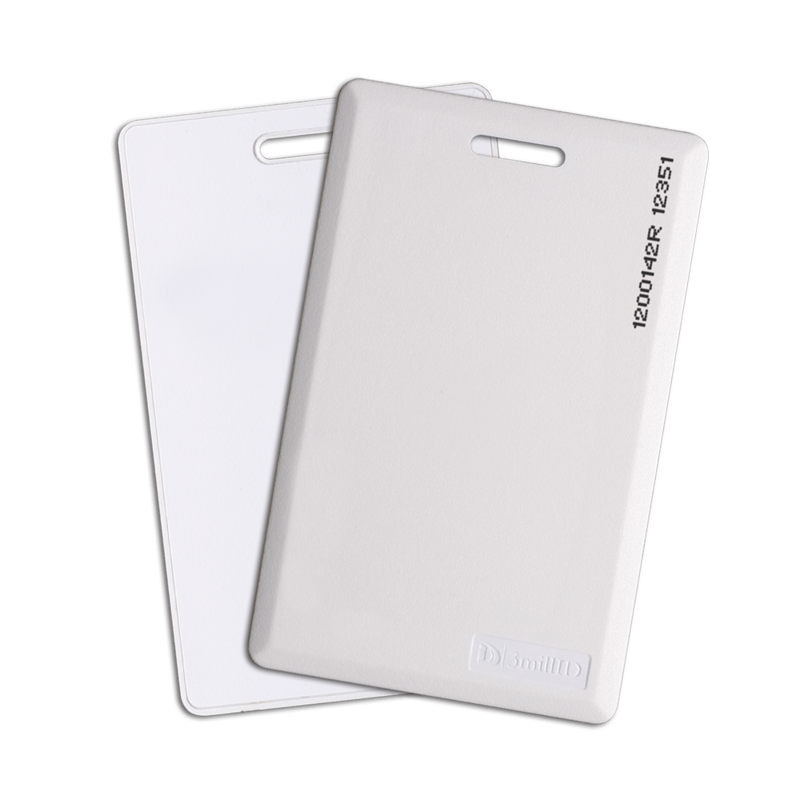 All conventional form factors are available including proximity cards, clamshell, fob, magstripe, adhesive disk and ISO card. 3millID offers formats compatible with popular OEMs. CONTACT US for specific format details. 3milliD proximity cards and credentials are comparable in performance and functionality to other part numbers referenced. All trademarks are property of their respective owners. Artwork can be supplied on ISO Cards (offset printing under laminate), Clamshell Cards (PAD Printing) and on Keyfobs (PAD Printing). 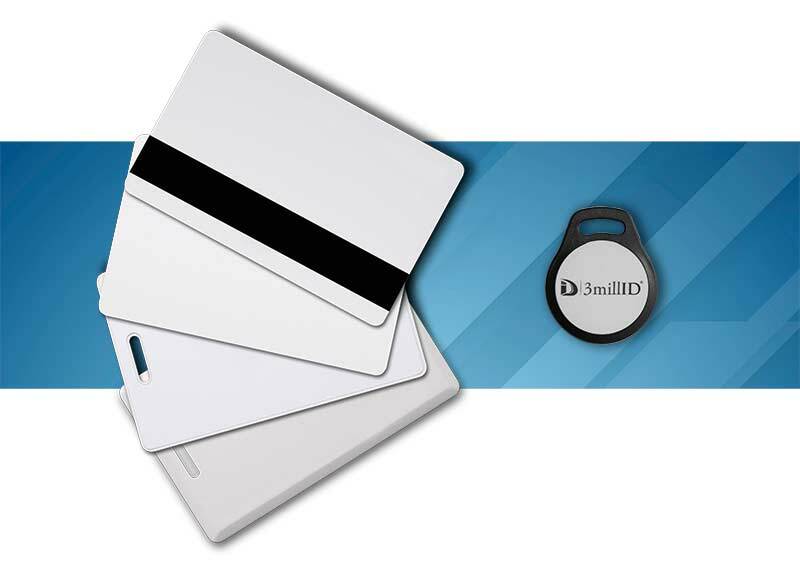 3milliD Corporation provides 13.56 MHz frequency MIFARE® and MIFARE DESFire EV2® credentials that are ISO compliant and can be programmed with Secure Envelope AES and DES encryption with leading card formats to work with our readers. 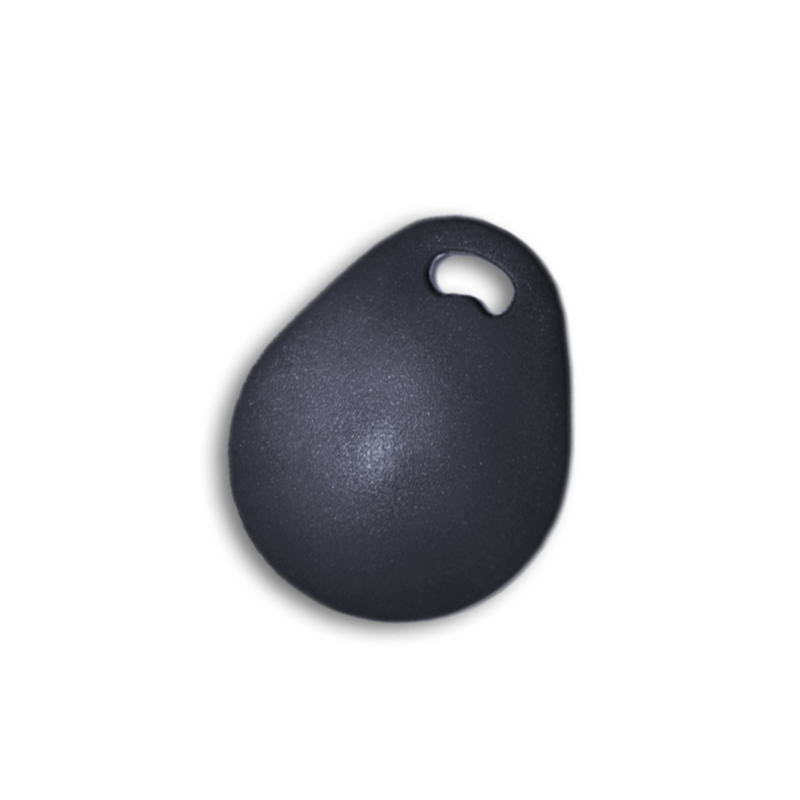 Conventional form factors are available including ISO card, ISO with magstripe, and Keyfob. The typical installed base of access control cards, readers and panels inherently lack security. Over the past 25 or 30 years most installed systems utilize 125 kHz proximity cards and readers which are based on early 20th century radio technology. The cards simply pass their ID data to the reader as a “broadcast in the clear” with no data encryption. In turn the Reader passes the data along the Wiegand lines, with no encryption of data, eventually arriving at the access panel for a “decision” to be made, either granting or denying access. The industry has evolved and it is time for organizations that are serious about security to upgrade their system architecture and implementations. 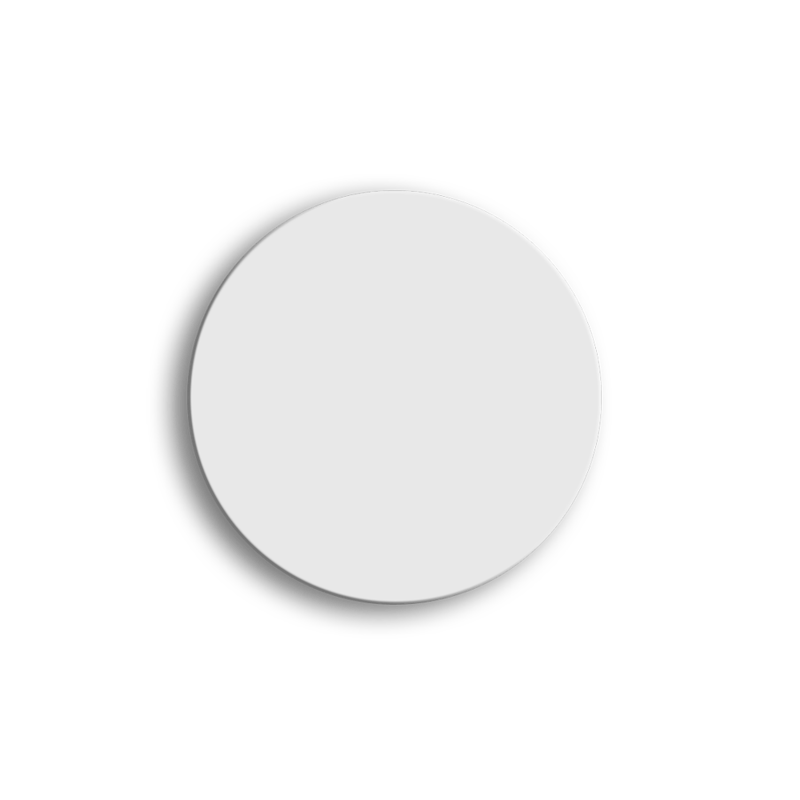 By implementing 3millID credentials containing publicly tested algorithms such as DES, 3DES, and AES encryption, 13.56 MHz contactless smart card technologies such as MIFARE DESFire EV2 and/or 3millID Mobile Credentials provide a cost effective solution and provide encryption of data on the credential and the transaction between the credential and reader. Further, utilizing 3millID readers with OSDP Secure Channel functionality provides encryption of the data from Reader to an OSDP secure Channel compliant access panel. All 35 bit 125kHz proximity credentials are eligible for tracking. 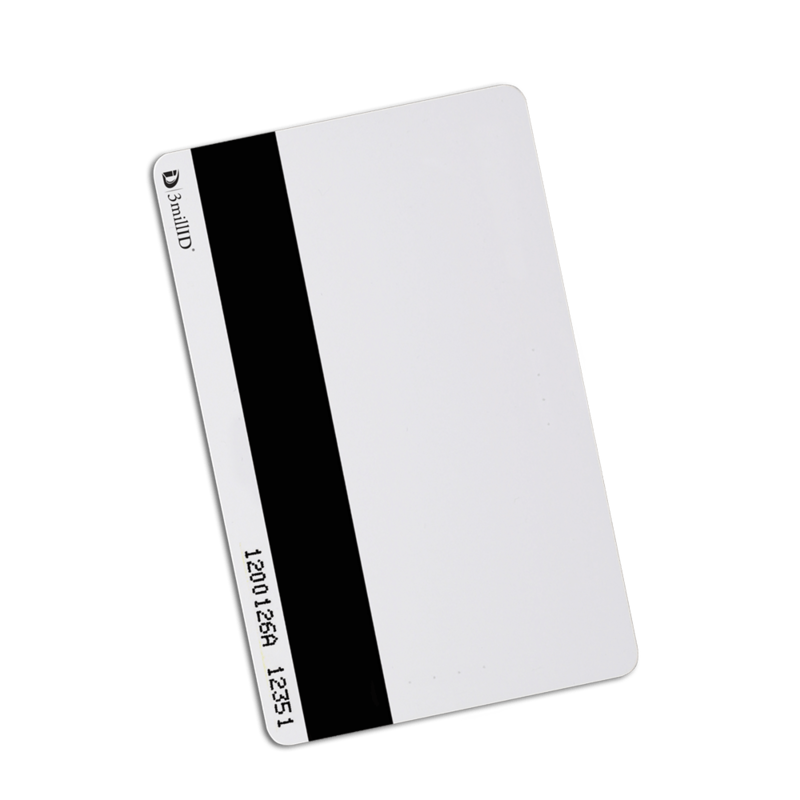 Get piece of mind and avoid card ordering mistakes using 123ID tracking program. 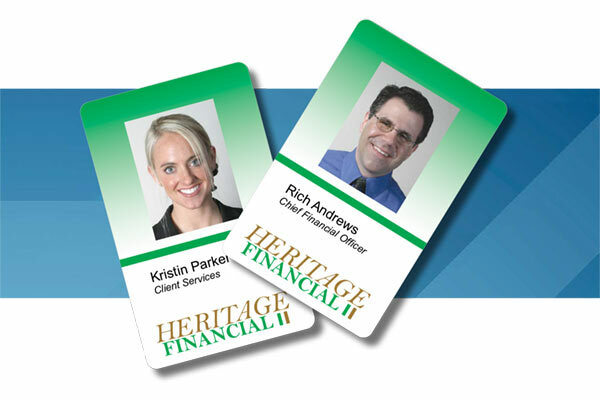 We track your card numbers that we have produced and fulfill future orders without duplication. This program is also offered without adding cost to your orders.